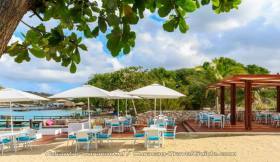 Experienced travellers that have been around the Caribbean, will find Curacao a place that gives very good value for money. 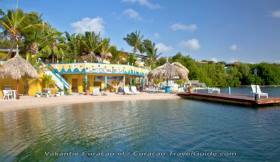 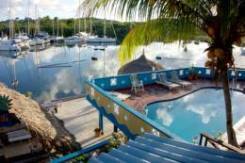 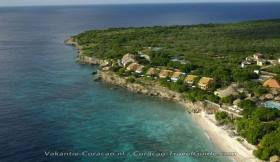 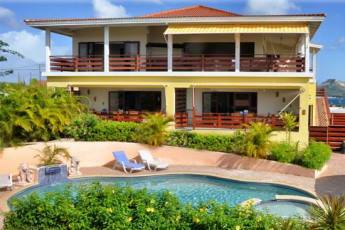 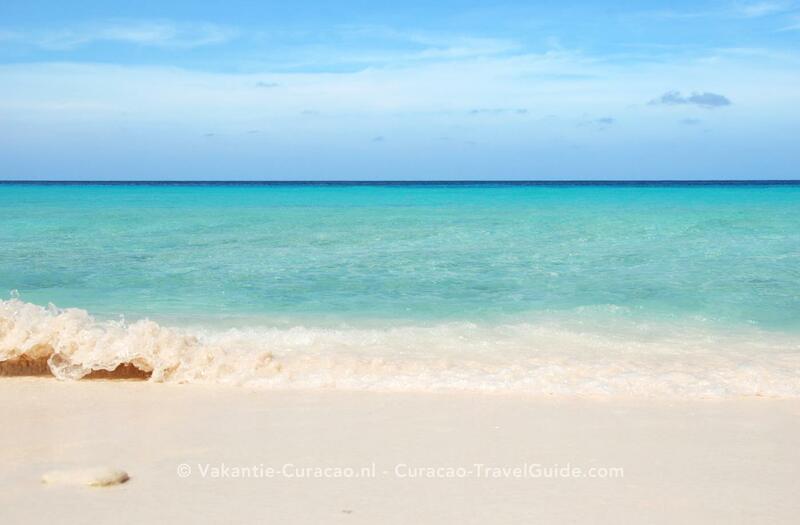 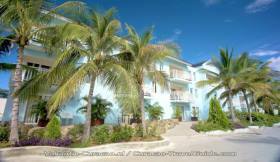 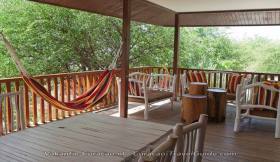 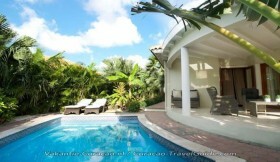 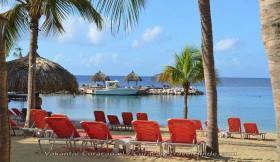 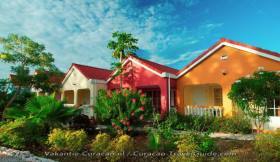 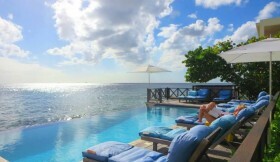 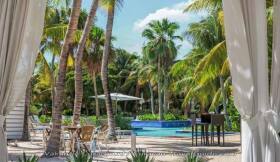 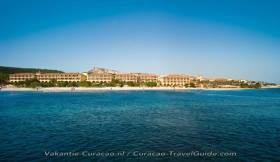 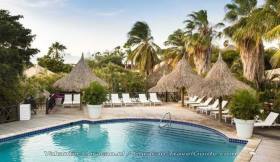 On Curacao there are hotels / accommodations that cater to any size of wallet, great or small. 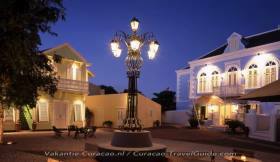 Curacao hosts its share of large hotels / resorts, some with casinos, but you'll also find a selection of smaller hotels and inexpensive guesthouses. 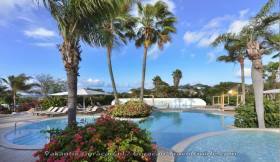 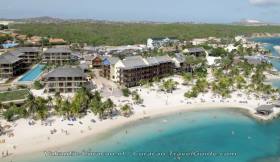 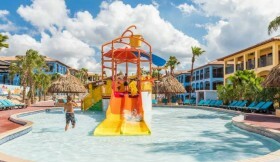 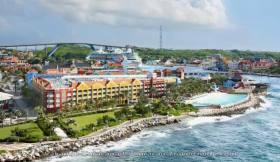 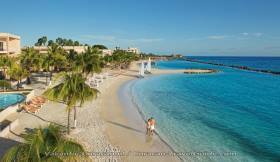 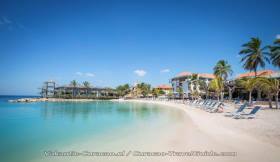 Many of the resorts are located along the south coast, the beach areas, and in Willemstad.